Beyond our processing and packaging capabilities, we also offer a series of value added services, mostly related to shipping and warehouse management. We are able to ship to all major retailers and food service providers in Canada, from coast to coast. 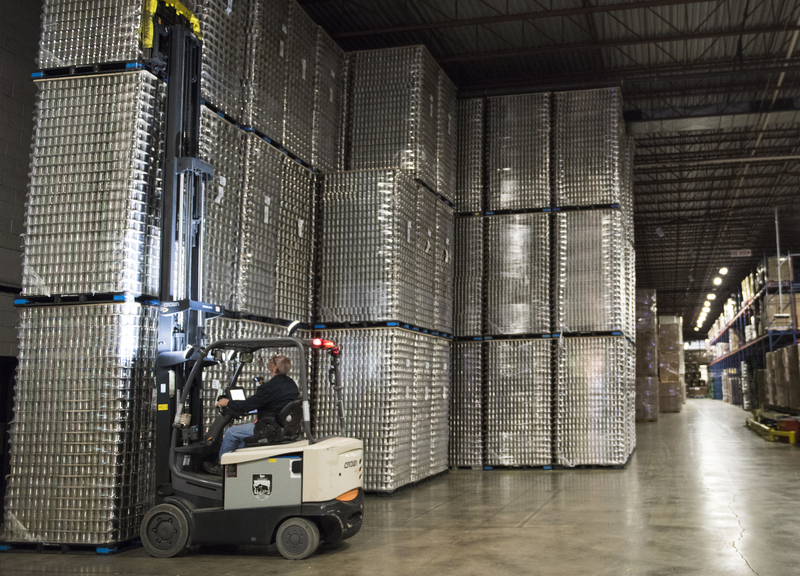 Our extensive shipping and export experience allows us to ship over a million pounds of product per day, using the latest technologies available in our semi-automated distribution center. With our thirty loading docks, we guarantee we’ll get your products to your customers in record time. Registered with PIP (Partnership in Protection), we can fulfill your shipping needs quickly, safely and with your full confidence. What’s more, as users of SAP’s warehouse management system, we use cutting-edge technology to maximize efficiency.